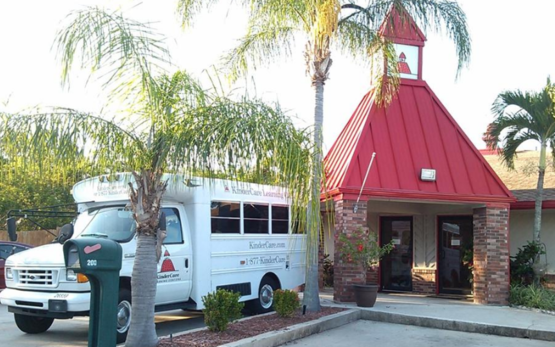 Welcome to Merritt Island KinderCare where everything is designed for learning! 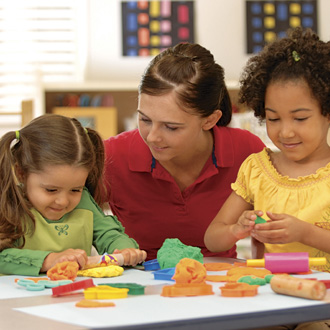 We are proud to say that our center has received the National Association of Child Care Accreditation. 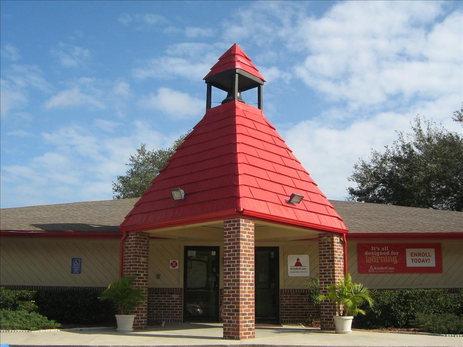 Here at the Merritt Island KinderCare we strive to be the leader in early Childhood Education. Call to schedule a tour or just stop by! 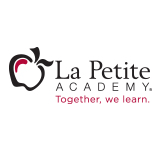 Come experience our school, meet our wonderful teachers and experience all we have to offer. 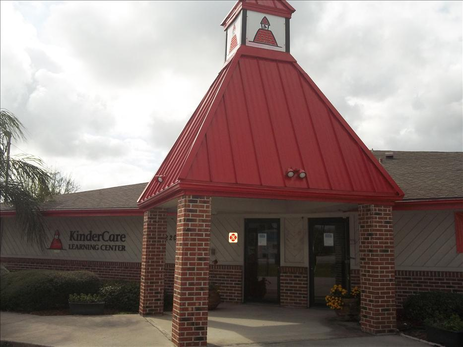 We look forward to having you join our KinderCare Family. Introducing our incredible KinderCare staff! The children benefit each day from our friendly and engaging staff. Our teachers are passionate about educating and caring for children. This team is truly dedicated to building a positive educational environment for children.